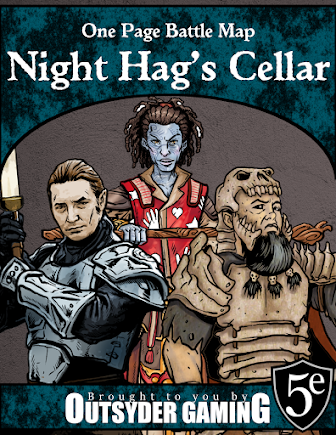 It isn't often that I find character sheets worth bragging on. They're essential to the game, but they're such a basic component that it's hard for a character sheet to break the mold enough for me to notice. Dyslexic Studios managed to get my attention, though. Their character sheets aren't completely over the top in the way that they present information. I've seen others with similar layouts. However, what they do well is ask you a series of questions about your character before you download a sheet. The resulting download includes all the class options (including support for class archetypes) you picked so that you won't have to remember the answers to questions like, "Where did I put that special ability?" The results remind me of the class-specific character sheets on the WotC site, but multiclass/gestalt characters are supported because you get to specify what you want included on the sheet. 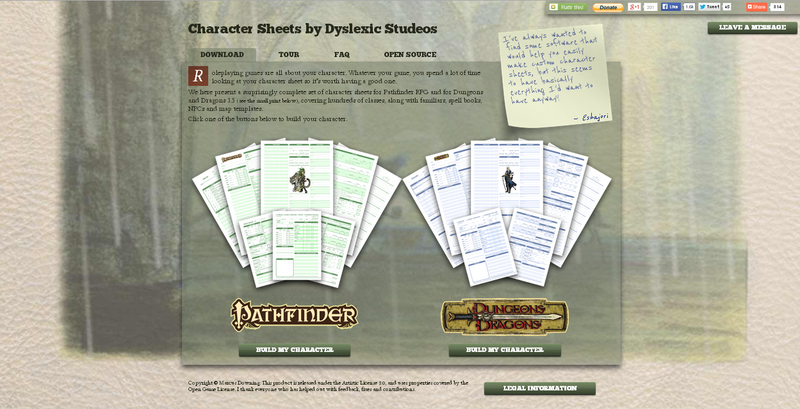 If you're frustrated with the rigidity of the character sheets you've been using, I would suggest giving these a shot. Click here to check them out.